As former International Educators, we firmly believe that education broadens minds, enhances earning potential and betters our global community. Sadly, many young girls are still denied an education. Over 69 million young women around the world are not in school, and most live in impoverished countries. help us realize our mission. A Sale for a Scholarship. To help improve this worldwide problem, a portion of the proceeds from each Amaya sale provides scholarships for girls who otherwise would not be able to attend school. These girls are bright young stars who just need a chance to learn and acquire needed skills to up-lift themselves, their families and their communities. None of these girls would have the opportunity to attend school without your support by purchasing an Amaya. 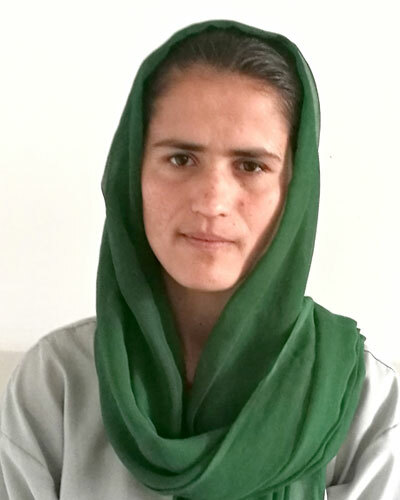 Reena is a 21 year old Afghani girl who is in grade 12 and will graduate in December. She has 2 sisters and 3 brothers. She loves to cook and bake when she is not studying. Rose is in boarding school, in order for her to continue her education. She found it challenging at first because she was not used to being with other girls from other tribes. She has settled in nicely now and is working well with the other girls. 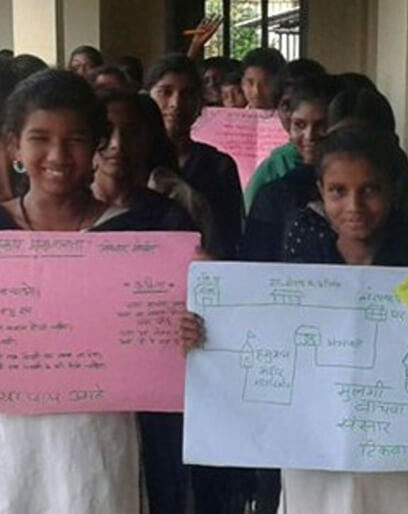 Meet Aarti, a 12-year-old student in India. This bright and inquisitive student is interested in academics, dance, cultural programs and public speaking. Aarti wants to become an engineer. We see a luminous future for this very driven student. 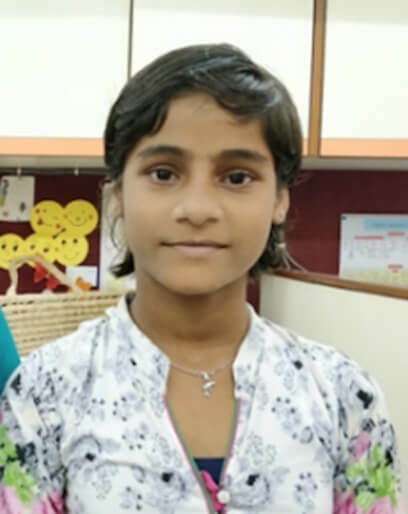 *Update* Nishita had a wonderful 6th-grade year and has now advanced to 7th grade; She really enjoys school and loves to read; Math is her favorite subject and she still enjoys participating in dance competitions. We are very proud of her and all that she has accomplished so far! 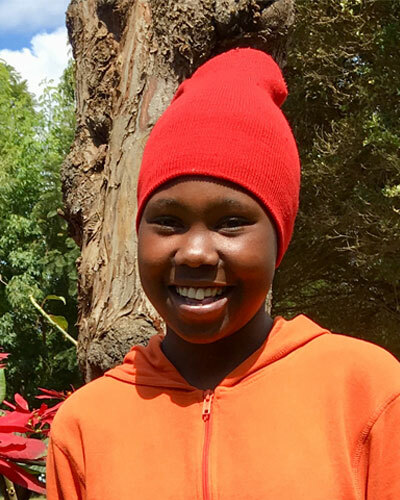 Annet is an 11-year-old Maasai in Kenya. This bright and studious student speaks three languages: her tribal dialect, Swahili and English. 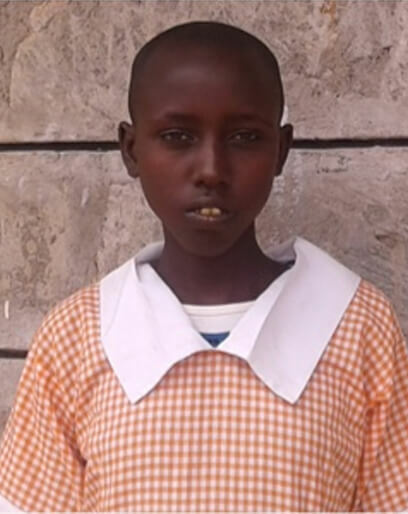 Annet takes schooling very seriously, not only for herself but also in the hope of raising her family from poverty. Her dream is to become a doctor. We know big things are in Annet’s future!